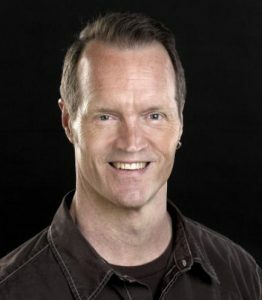 Mark Nutting is the Owner and Master Trainer of Jiva Fitness in Easton, PA.
Mark is the author of the newly released The Business of Personal Training book for Human Kinetics. He is the PFP 2016 Trainer of the Year Legacy Award, NSCA 2009 Personal Trainer of the Year, NSCA Recognized Certified Personal Trainer Emeritus. He holds 12 certifications in the field, and has 38 years in personal training and health club management. He’s been educating and coaching Personal Trainers for 36 of those 38 years. Mark is a fitness program innovator with his Fitness Boot Camps for the Masses and Youth Environmental Obstacle Play (YEOP!) a Parkour/Freerunning program for kids. He is also a leading business coach for personal trainers and club managers.